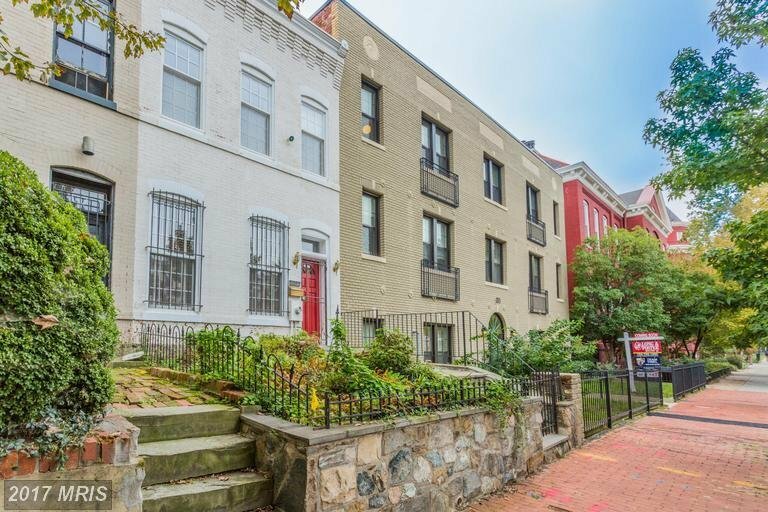 315 G Condo | Transportation & Location: The 315G Condos is located at 315 G St NE between 3rd and 4th Streets NE. The closest Metro to 315 G Condo is Union Station on the Red Line. The nearest grocery store is Albemarle New Market at 700 2nd St NE. The 315 G Condominium | Additional Information: Also known as 315 G Condos NE Condos. The 315 G NE Condominium is located at 315 G St NE Washington, DC 20002. 315 G Condo | Rules: Pets Allowed, The 315 G Condos is managed by Urban Land Company and can be reached at (202) 299-9223.